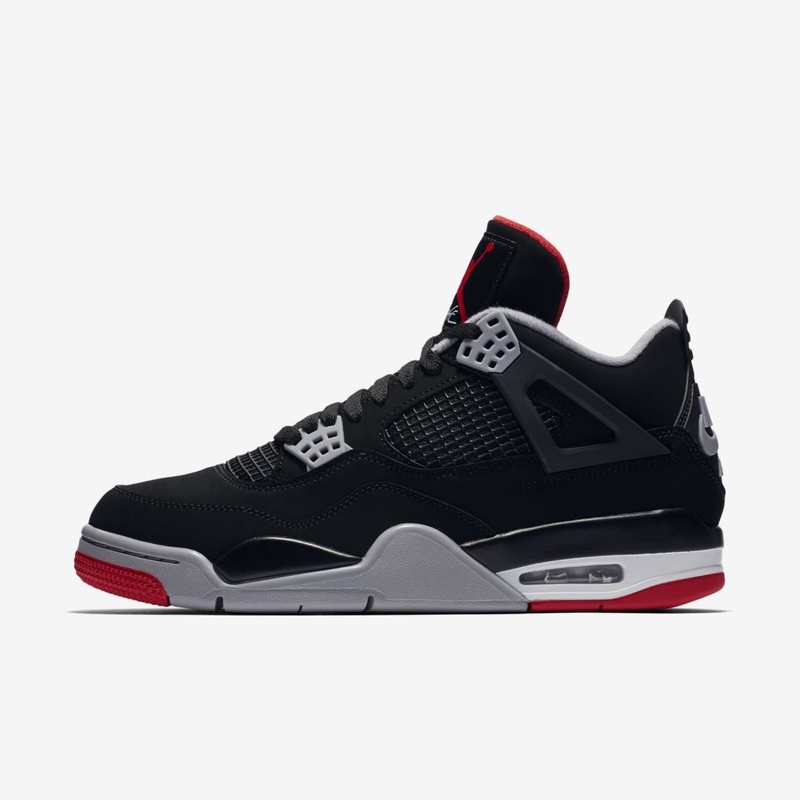 Its been a looooong 7 years since the last release of the Air Jordan 4 Bred. 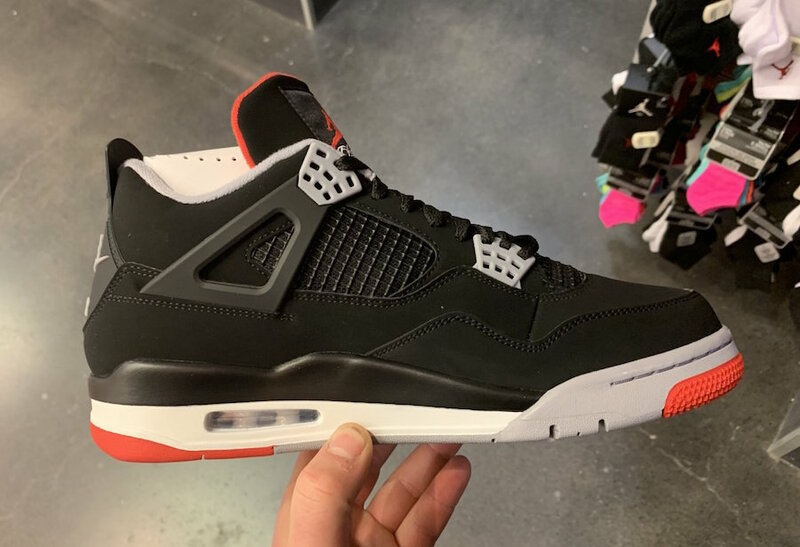 After years of speculation, wondering when we would finally get a remastered version it (sorry, but that 2012 pair was super cap), it has been CONFIRMED that we are going to get it this year. 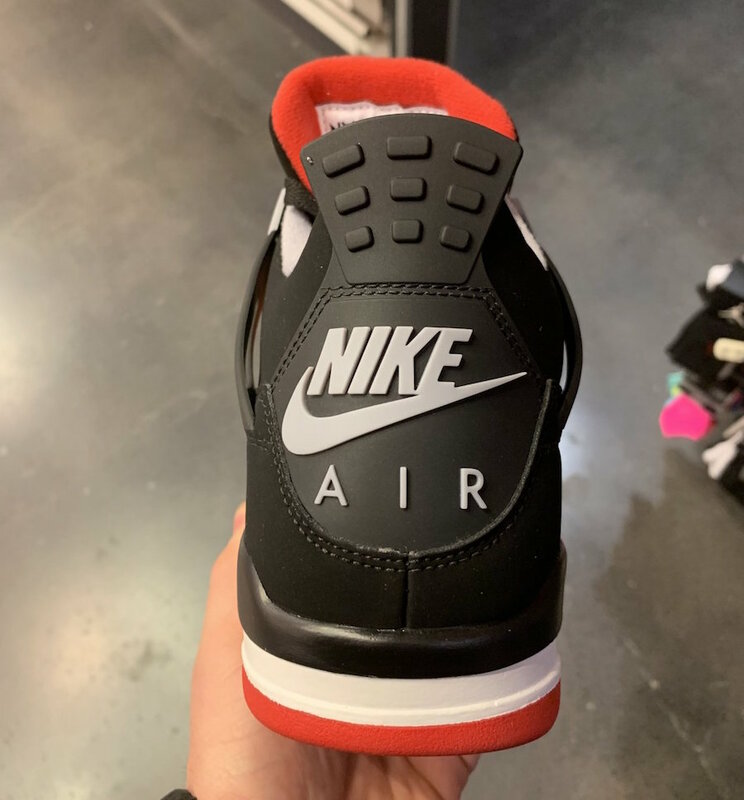 The best part about the 2019 version is, that it will also have the Nike Air branding on the back. There’s not much to say about such a classic shoe. 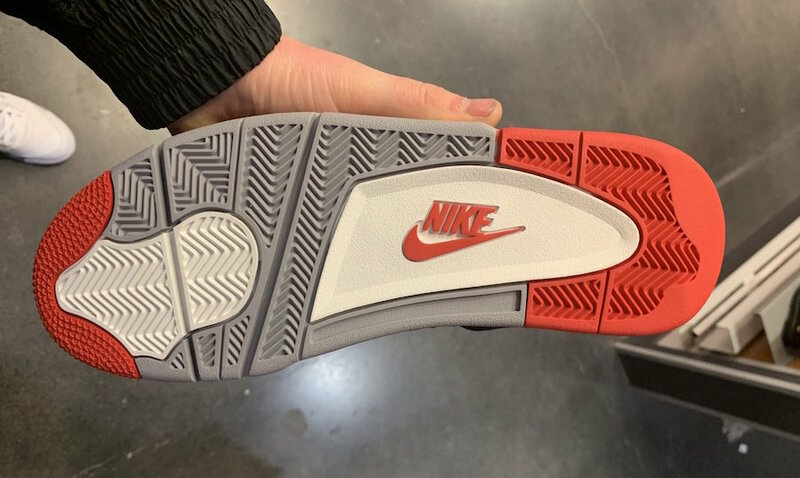 Dressed in a nubuck-like upper (hopefully its Durabuck), the shoe also features grey and red accents. 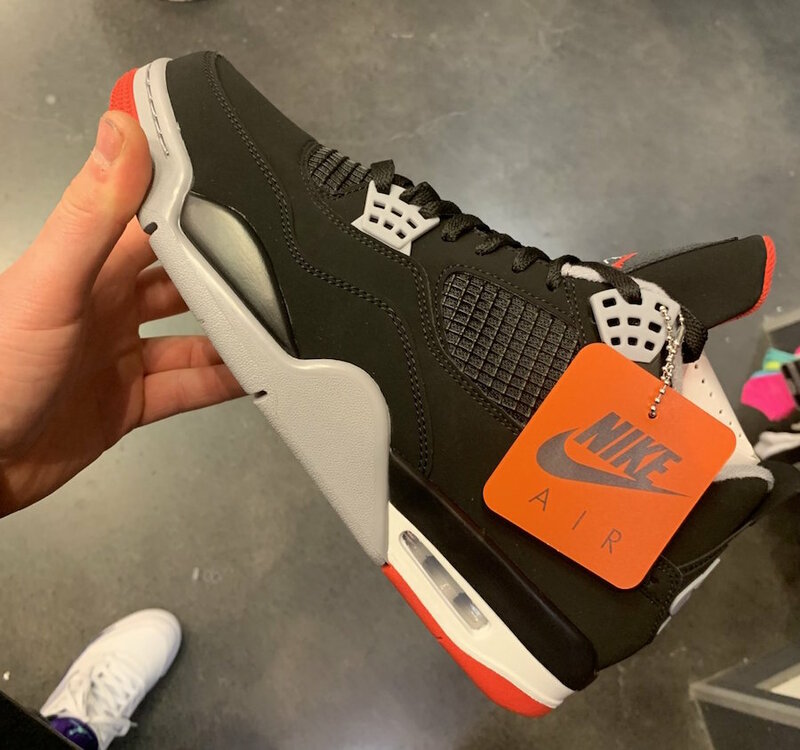 The Air Jordan 4 was the 2nd Air Jordan to ever featured the visible Air Max unit, and this air unit is grey. 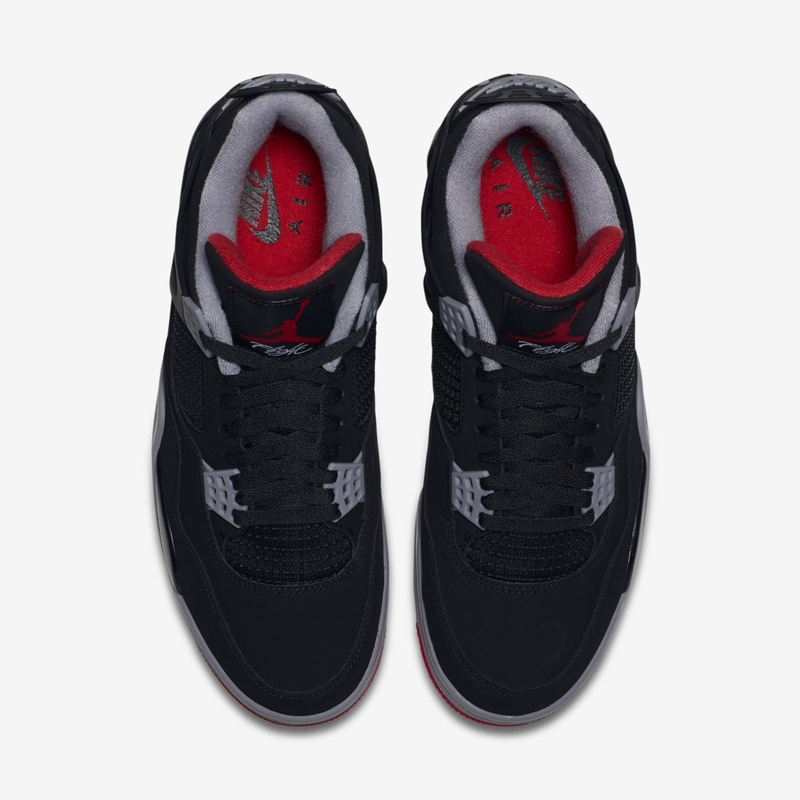 The tongue features the iconic Jumpman logo in Red, with black laces sitting atop the black netting. 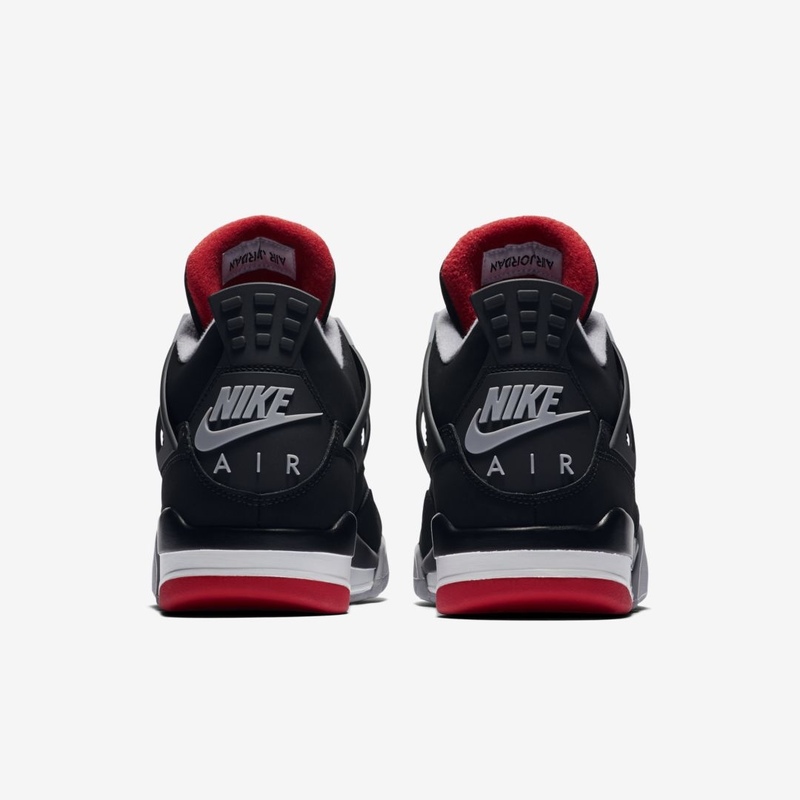 The Air Jordan 4 is a fan favorite due to its versatility. Looks great with demin pants, demin jackets, shorts, and joggers. This shoe in the Air Jordan 4 in its purest form. The original, the classic, the one where Michael hit that iconic shot on the Cavs. Get ready for this release. It’ll be a nice one. 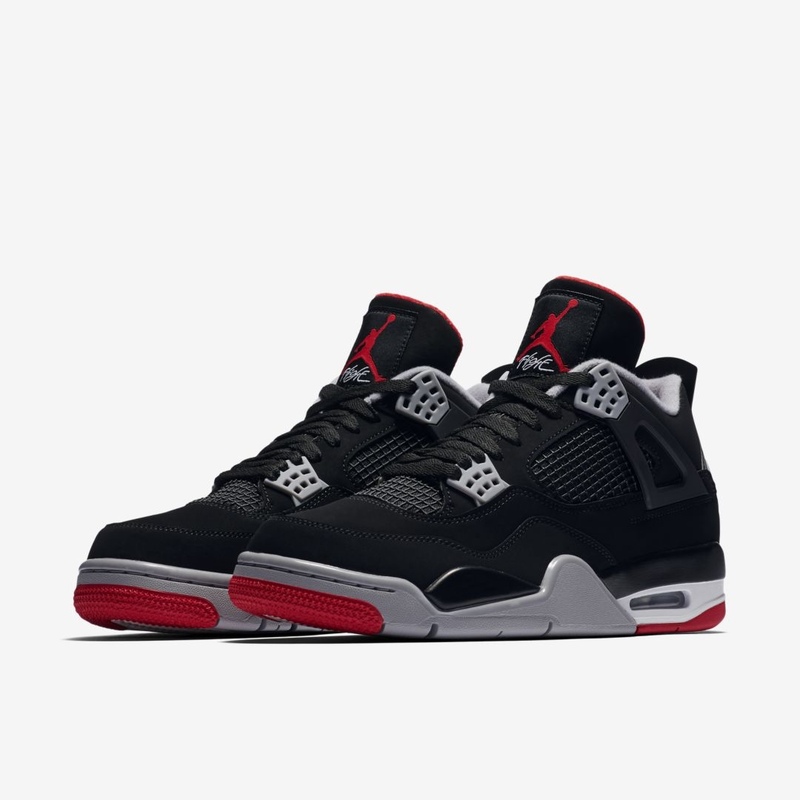 The Air Jordan 4 Bred is expected to release on May 4th, 2019 at Jordan retailers and Nike.com. 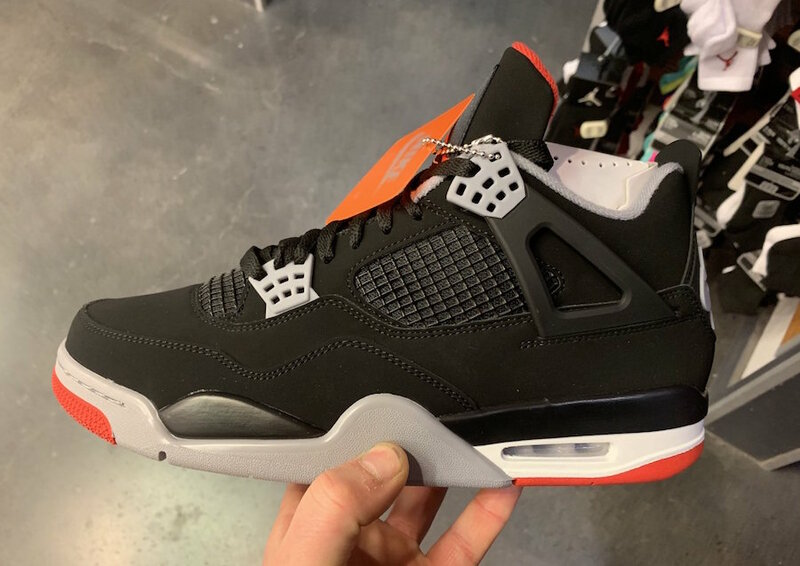 Expect this shoe to release on SNKRS, and I’d be willing to bet that we will see an early drop on the app, just like we did with The Black Cement 3, and the Black Infrared 6.